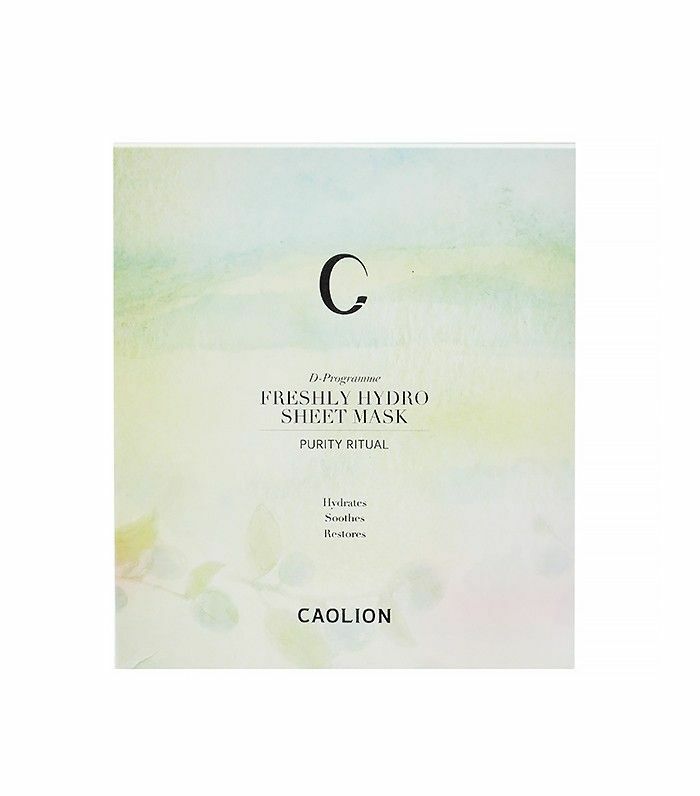 If there's one thing we'd like to hoard and burrow away like little chipmunks, it would be sheet masks. Didn't get enough sleep? Put on a sheet mask. Skin looking dehydrated? Try a sheet mask. Relationship trouble? Sheet mask 'em, baby. It's the answer to all of our problems and the product that gives us instant gratification (and by instant, we mean in 15–20 minutes). Since we love these slimy masks so much, we wondered if there was any way we could get more out of them. Call us stingy, but we're always looking for ways to upgrade our products. And after chatting with Alicia Yoon, founder of Peach & Lily, turns out that you can make your sheet mask perform even better than it does on its own. Her trick? 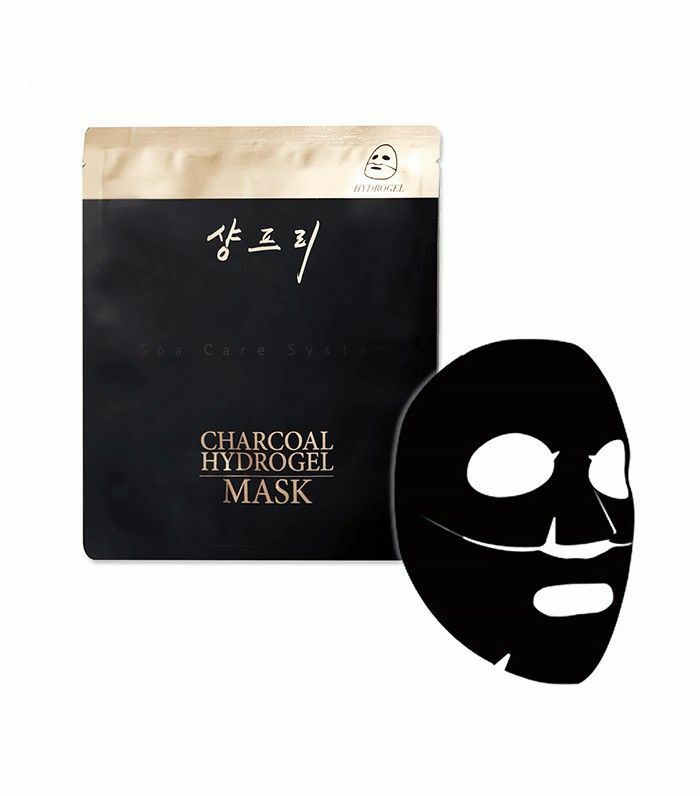 Sometimes after applying a mask, she'll pull back the sheet from her face, apply some serum, then set the mask back in place for extra hydration. So smart, right? Considering Yoon is a skincare guru and owner of a complexion we could only dream of having, we asked her if she had any more tricks up her sleeves. Luckily for us (and all of humanity, TBH), she does. Keep scrolling to find out what they are! "Sheet-mask while bathing—same with the shower. I steam up the bathroom first; then I fill up the tub with slightly warm water—not hot water, as that's not great for skin. Sheet-masking while you bathe is relaxing, but it's also pretty much like an intensive 'steamcial.' I do this as my total indulgent spa-night in. My tip is to keep drinking water nearby to hydrate as you sweat it out and squeeze some lemon in it or drop some sliced cucumbers in for that spa touch," she explains. 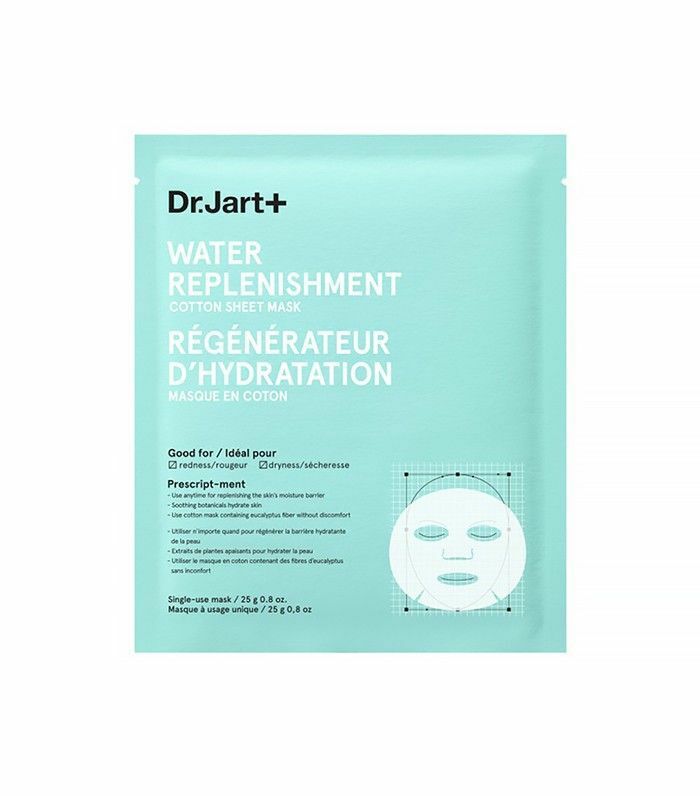 "Anytime it gets overheated (like after a workout, in the summer, or after a laser treatment), my skin can lose moisture and also produce more sebum and throw its balance way off. Instead, I cool my skin immediately with sheet masks that are stored in the fridge. I always do this after a long hot day out in the sun in the summer." 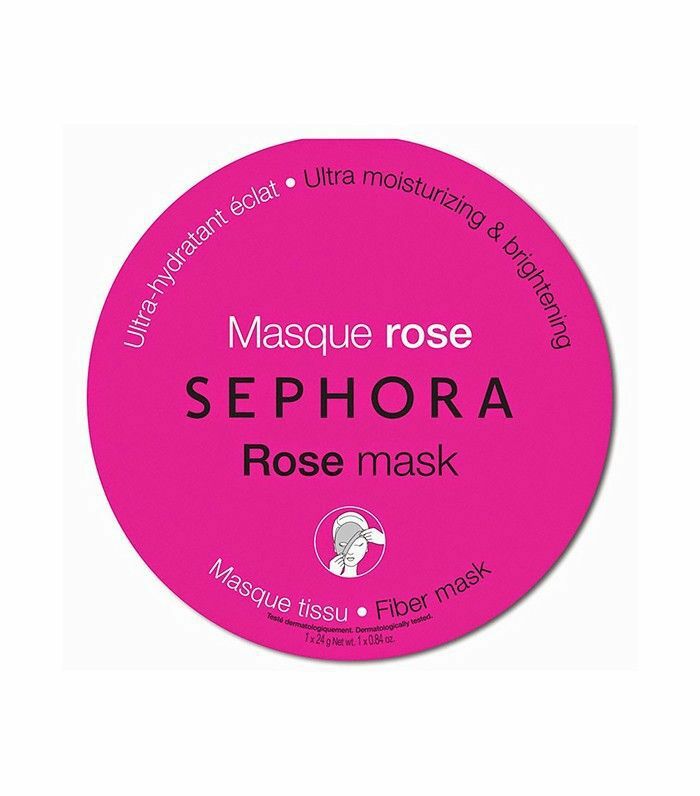 "I sometimes use two sheet masks back to back. I started doing this as I was testing sheet mask formulations for our new sheet mask launch this summer, and I wanted to test more than just one formulation in the a.m. and p.m., so in the evenings, I waited in between masks, and started testing two back to back. Amazing results. By bedtime, my skin literally would look like you could press on my cheeks, and a few pristine water droplets would come out. I looked like I was photoshopped for an extra dewy effect. Now, I double up whenever I come back from a transcontinental trip!" Yoon explains. "Instead of just patting in the extra serum on your skin when you take the sheet mask off, and since skin is frictionless with all the serum, do facial massages on yourself." "I've been doing this for a while now, but I like to put an eye mask on underneath my sheet mask for more intensive hydration. Your eye area is the most delicate and thinnest, so it deserves some extra loving." 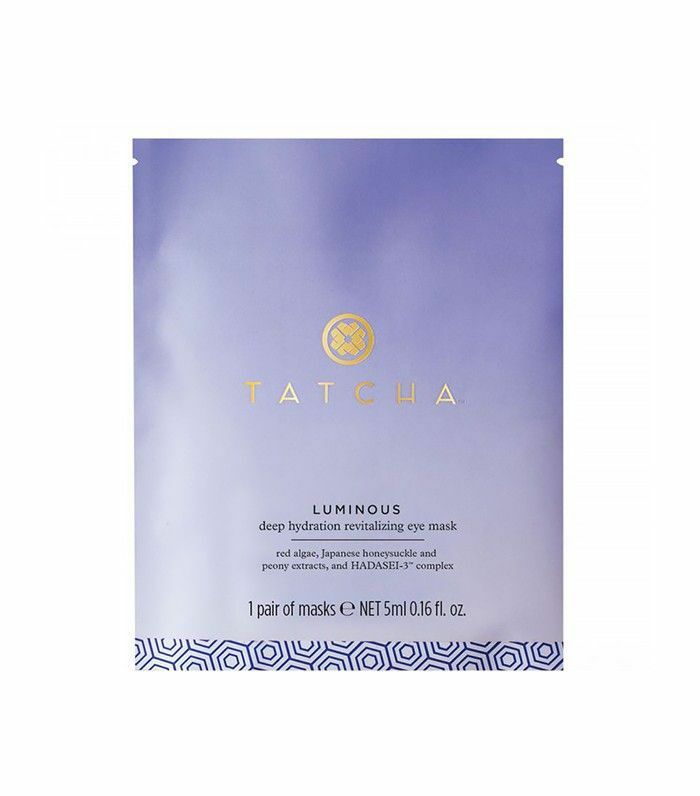 What's your favorite sheet-mask brand? Please tell us below!